Cora features a handy, sleek design combined with simplicity of use. 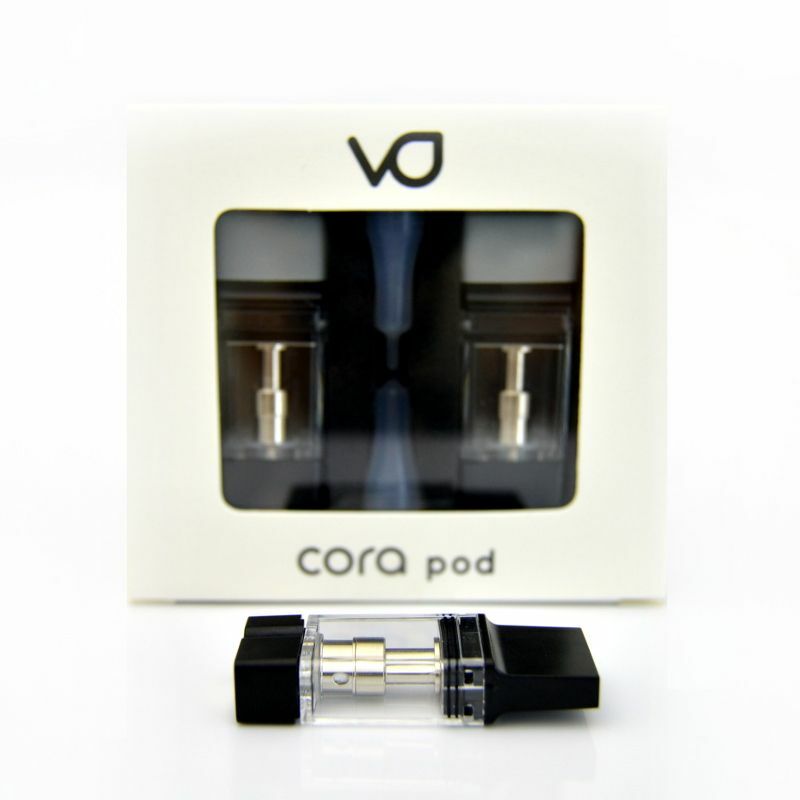 The semi-closed system and magnetic ceramic coil pod allows you the freedom to enjoy your favorite oil extracts or flavored juices or concentrates. This all-in-one device, with finishes of modern and classic touches, offers you a comfortable experience. 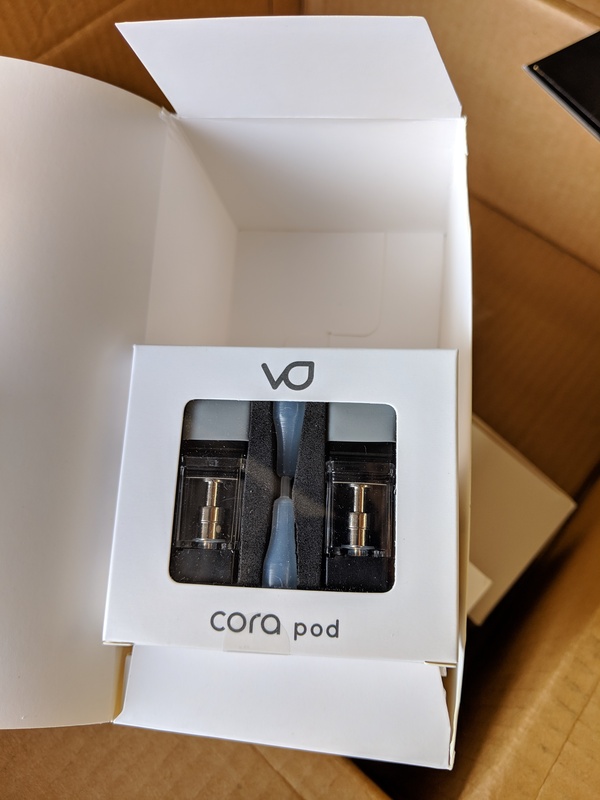 The Cora refillable pods enables you to easily change flavors in a snap with its magnetic lid.